In a way, it is, but not possibly the way you may be thinking. We each have our own interpretation of the world around us, our own view of what “should” happen and they everyone else “should” behave. This is based on our own individual core beliefs, built up from our early childhood through to adulthood. It is also coloured by our own personal situation that we find ourselves in, and how that has impacted on our core beliefs and our lives as individuals. When we then look at what has happened in the past, what is happening now and our choices for the future, this can distort our view of what we “can” and “can’t” do. 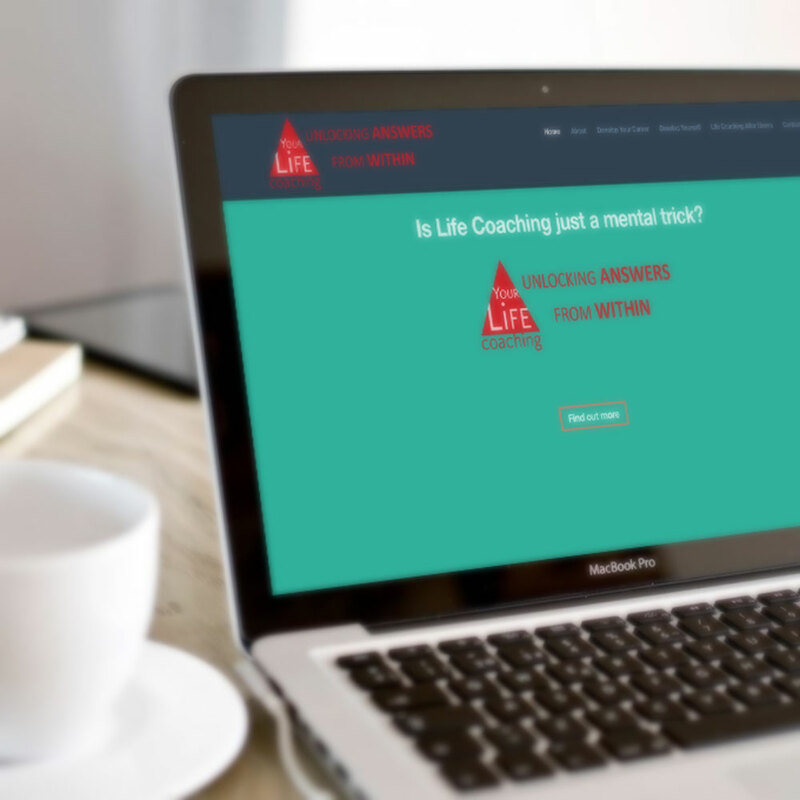 A Life Coach enables you to examine what your core beliefs are and, with the prompting of the Life Coach, help you to understand why and how you may react to certain situations. Life Coaching allows you to appraise your current situation from as objective a view as possible, by you being as honest with yourself as is possible and with the Life Coach challenging distorted thinking and affirming positive reasoning. Finally, Life Coaching will help you map your Dreams, Aims and Goals (in virtually any area of your life) with the Life Coach helping you to set achievable Goals that lead to realistic Aims which can lead to your Dreams being attained, to a greater or lesser extent. One of the realities is that a Life Coach can never “guarantee” any outcome, only to help you put yourself in the best place possible to maximise what can be achieved. To put it in fewer words; we often trick ourselves that things have to be a certain way or that things are totally bad or even totally good. Life Coaching is the trick of viewing the world as it really is and making the most of what it is with what we have.